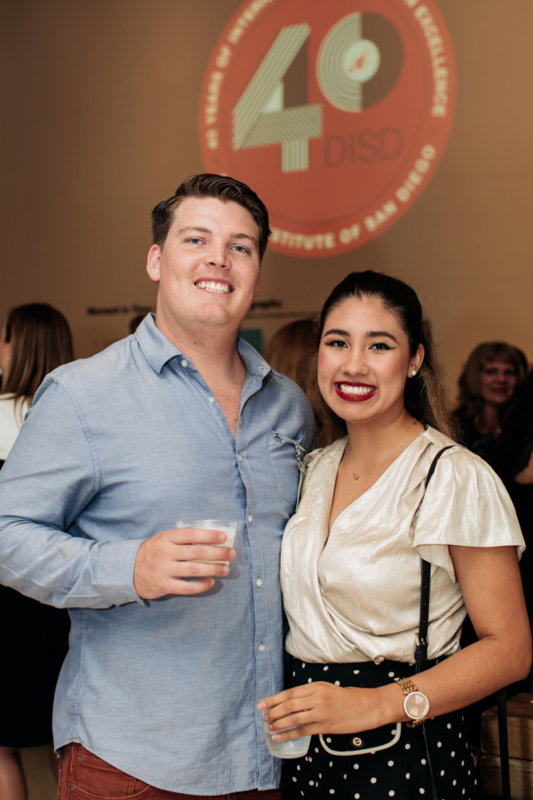 SAN DIEGO, CA, September 28, 2018 /24-7PressRelease/ — Design Institute of San Diego (DISD), celebrated its 40th anniversary on Friday, Sept. 14 at the Museum of Photographic Arts in Balboa Park. The milestone event brought together alumni, past and present faculty, board members and industry peers for an evening of connecting and reminiscing. The event also included the first-ever DISD awards ceremony. Guests enjoyed cocktails, dinner, and live music by guitarist Miles Moynier. The 40th anniversary celebration was made possible by premier sponsors Visual Asylum, NAI San Diego, Ponce’s Mexican Restaurant, Jackson Design and Remodeling and Lee and London PR. A check for $5,000 was presented to the event beneficiary, San Diego Habitat for Humanity. San Diego Councilman Chris Ward sent a special commendation to mark the occasion. During the awards presentation, CEO Margot Doucette acknowledged DISD board members Bastiaan Bouma, Berta Cuaron, Daniel Devine, Dennis Doucette, Jane McAuliffe, Natalia Warden, Robert Wright, Robin Wilson Carrier and Scott Peterson, who played integral roles throughout the school’s recent successful WSCUC accreditation. The Alumni of Distinction award was presented to alumnus Ryan Gordon Jackson, a celebrated contemporary furniture and rug designer based in Los Angeles. His designs have been featured in publications such as Elle Décor, Architectural Digest, Galerie, LUXE, Elle Decoration China, and Interior Design Magazine. After accepting his award, Gordon Jackson spoke fondly about his time at DISD, his life after graduating in 2004 and how he credits DISD’s program for teaching him the skills needed to succeed in the industry and to express his design point of view. Design Institute of San Diego was founded in 1977 as the Interior Designers Guild, a specialized institution focused only on interior design. 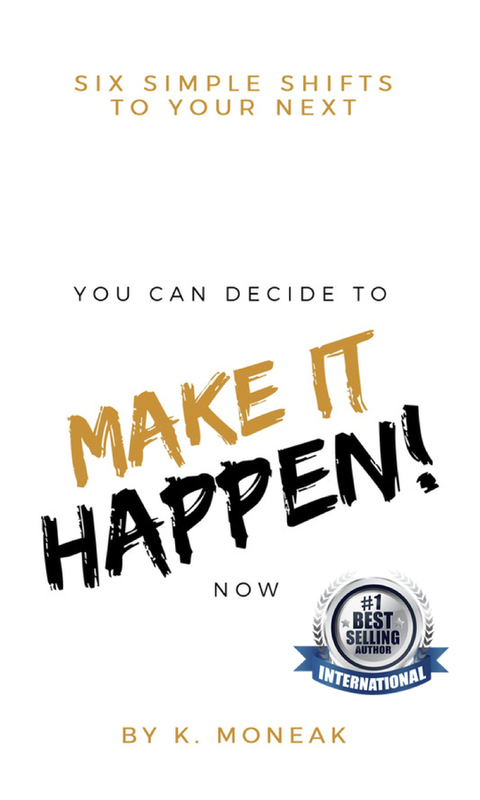 Recently ranked the #2 interior design program in the nation by Schools.com, DISD continues to be the only program in San Diego offering a Bachelor of Fine Arts degree in Interior Design. Over the past 40 years, DISD has helped shape the careers of scores of interior designers, including published and award-winning designers such as Robin Carrier Wilson, Kelly Hinchman, Jefrey Alan Marks, Ryan Gordon Jackson and James Denton. Design Institute of San Diego (DISD) has been educating award-winning interior designers for more than 40 years. The WSCUC and CIDA-accredited Bachelor of Fine Arts in Interior Design degree program focuses on developing outstanding creative and technical skills. DISD’s 35-member faculty of top working professionals teach students to think and design critically, globally and sustainably. DISD alumni include many of the region’s most prominent interior designers. The Institute’s Classroom Without Walls initiative gives students hands-on professional experience while serving the needs of nonprofit community service groups throughout San Diego. For more information, visit www.disd.edu and follow us on social media Twitter, Facebook and Instagram.